Tags: j. cole, miguel, MUSIC, VIDEOS | Permalink. MUSIC VIDEO: French Montana Feat. J. Cole & Rick Ross- "Diamonds"
Tags: french montana, j. cole, MUSIC, rick ross, VIDEOS | Permalink. NEW MUSIC: J. Cole Feat. 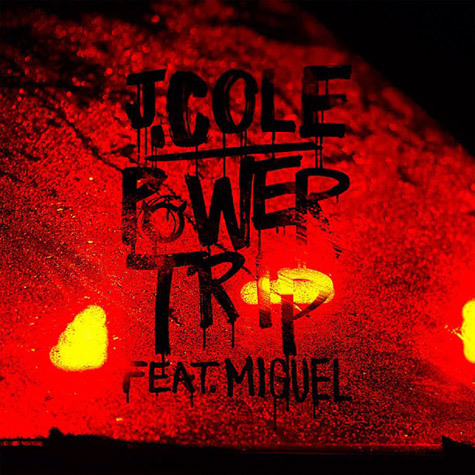 Miguel- "Power Trip"
Tags: j. cole, miguel, MUSIC | Permalink. 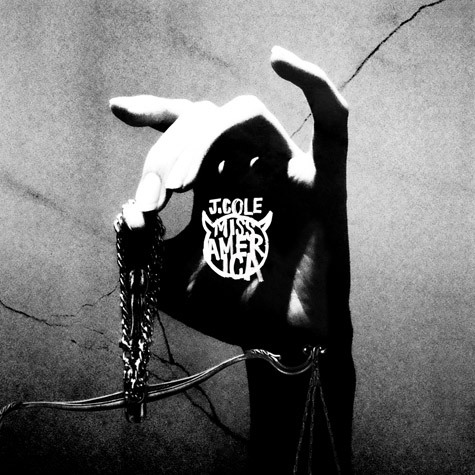 NEW MUSIC: J. Cole- "Miss America"
Tags: j. cole, MUSIC | Permalink. SINGLE ART: J. Cole- "Miss America"
NEW MUSIC: J. Cole Feat. 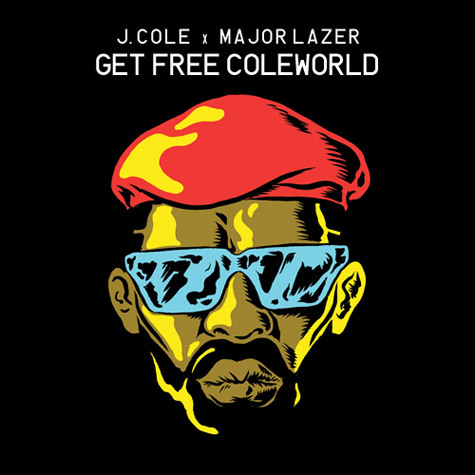 Major Lazer- "Get Free Coleworld"